Observation - Baby Earthworm? - UK and Ireland. 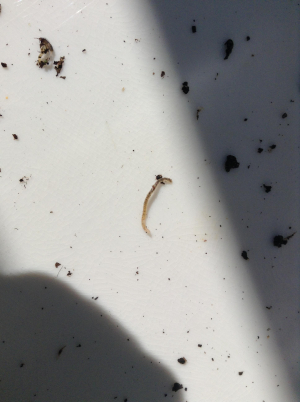 Description: What worm species is this? It was found in rotting vegetation. What worm species is this? It was found in rotting vegetation.